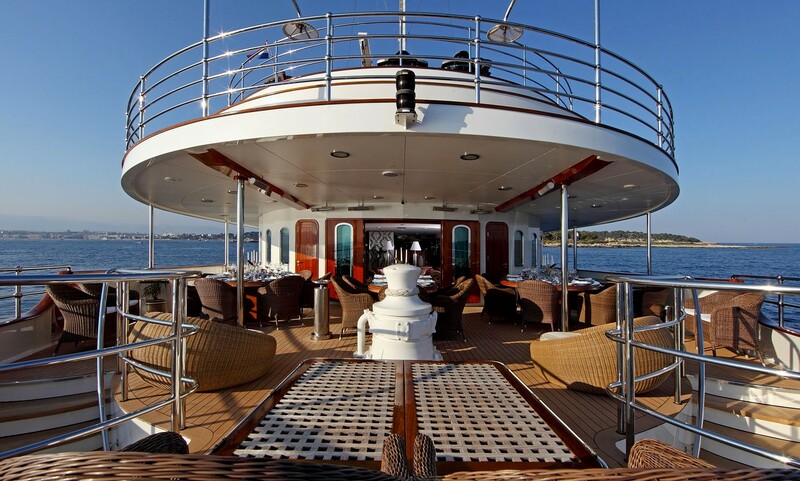 Sherakhan’s authentic and distinct lines ensure she turns heads wherever she goes. 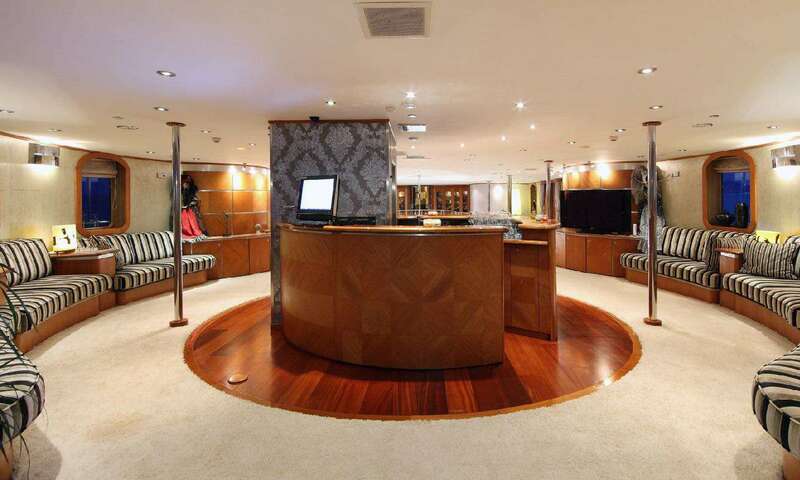 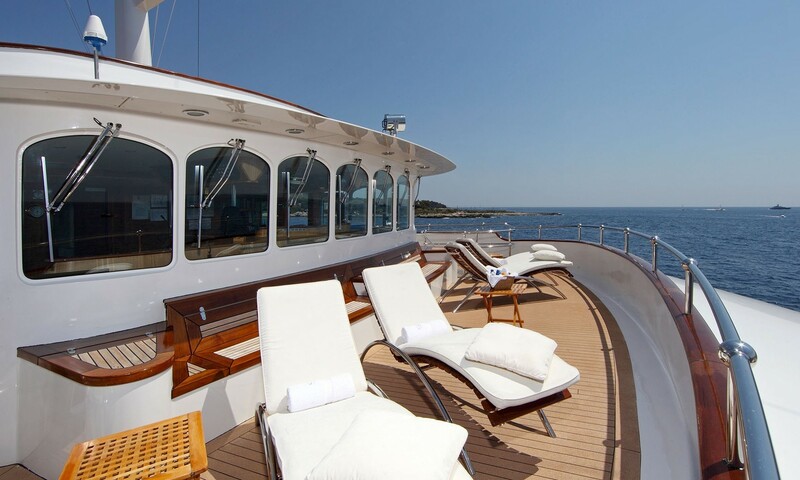 Built in 1965, she was converted into a luxury yacht in 2005 and underwent a major refit in 2017 including Fresh, New Look with full paint, new decks, new AV equipment, new LED lighting, new carpets, new Master Suite design, new soft goods throughout an many updates and upgrades! 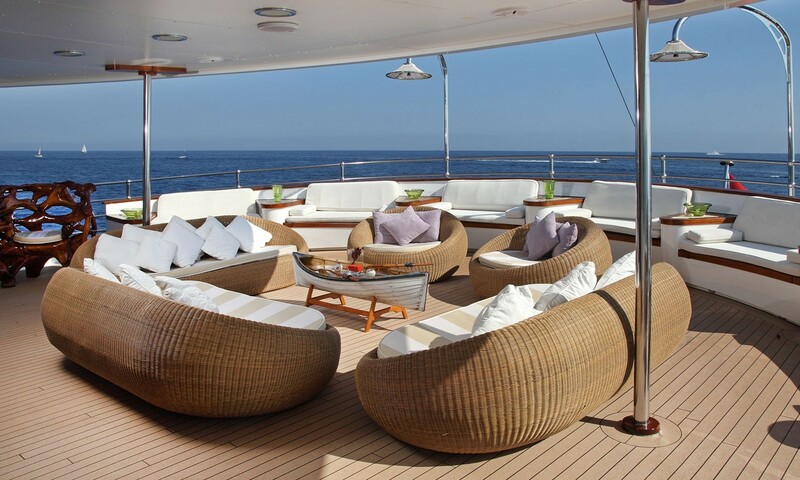 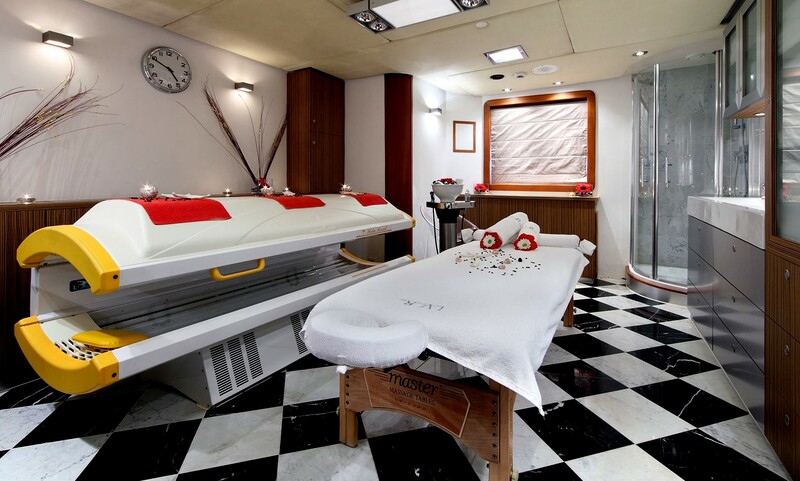 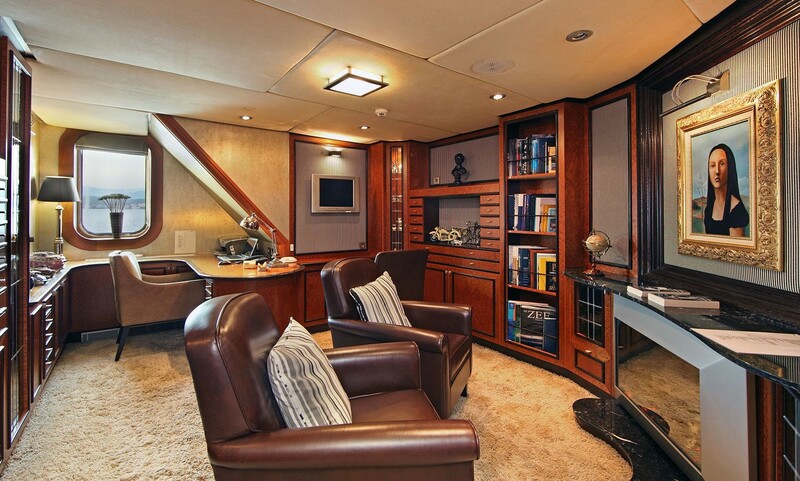 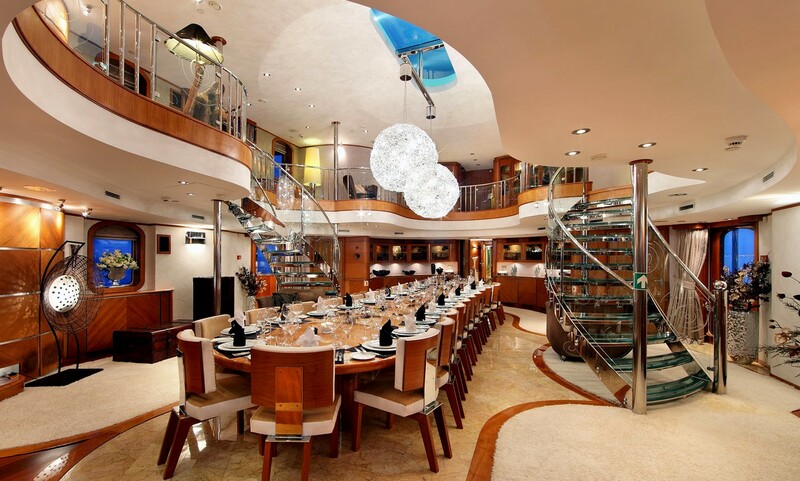 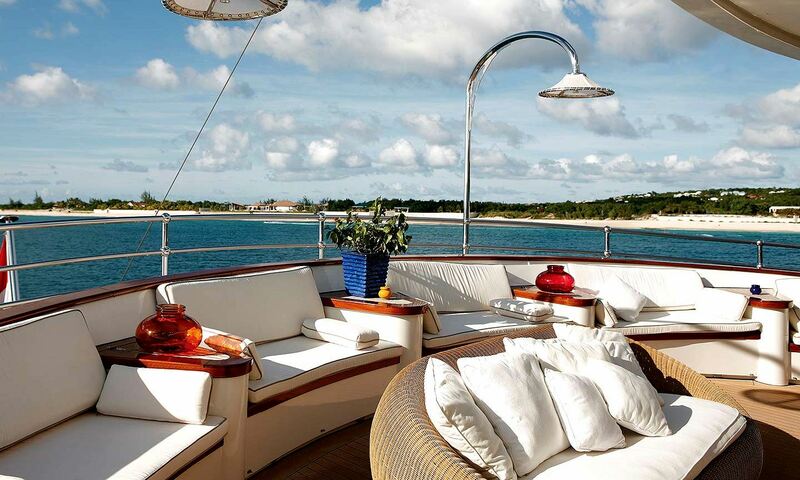 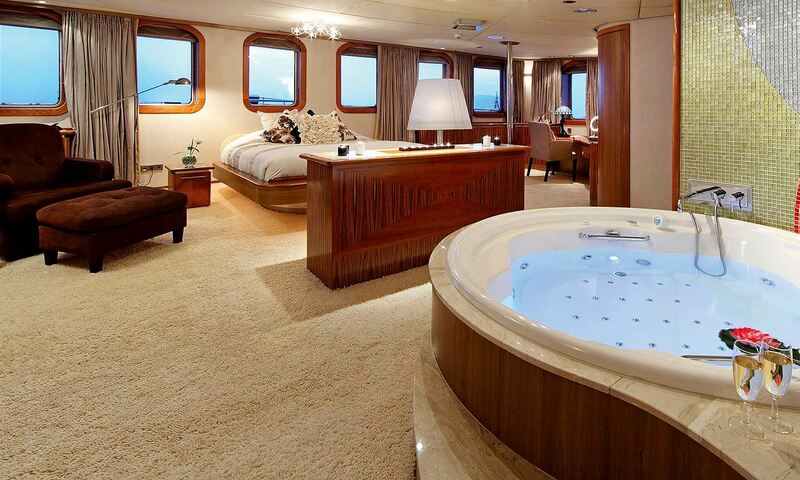 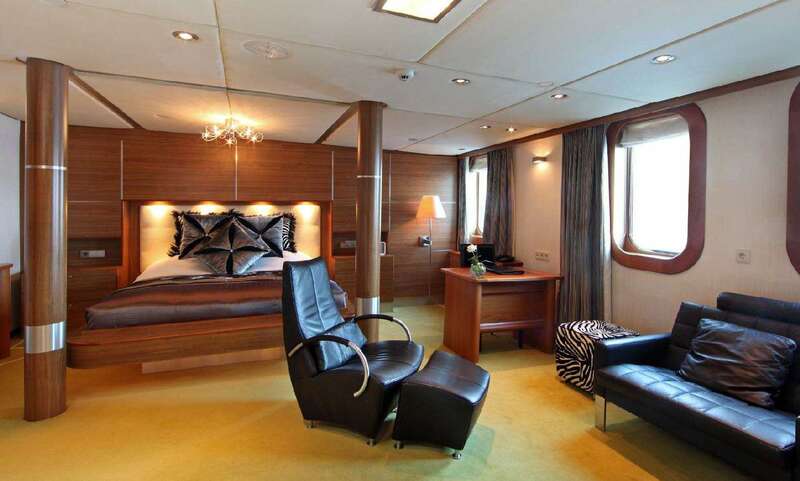 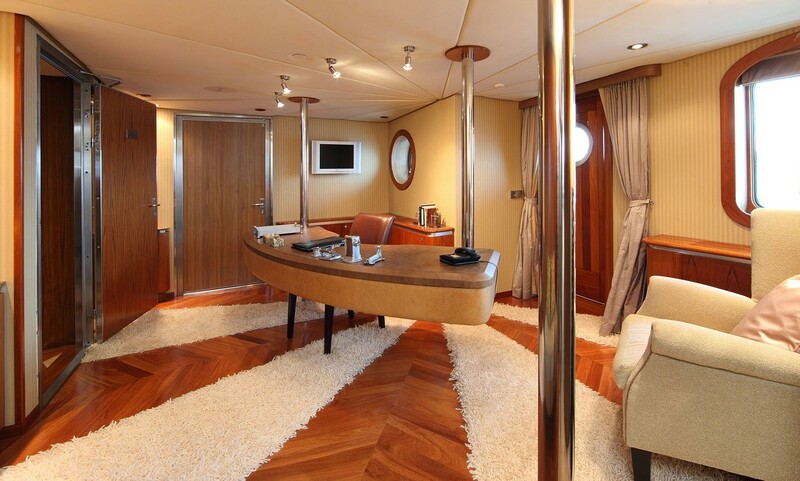 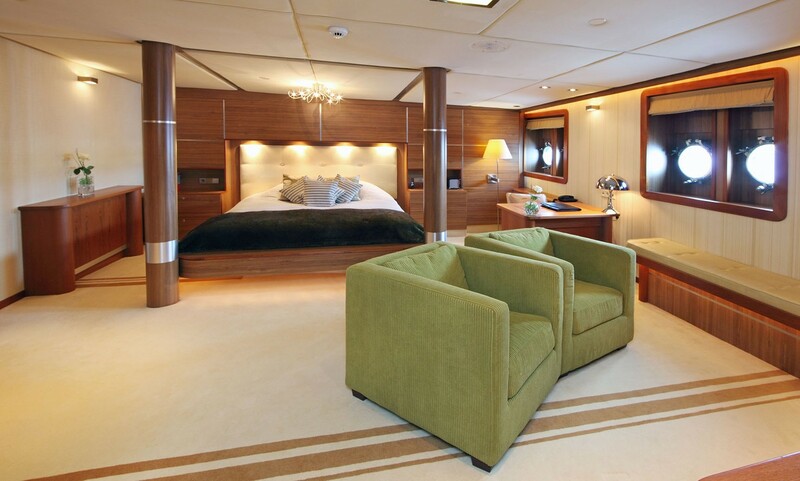 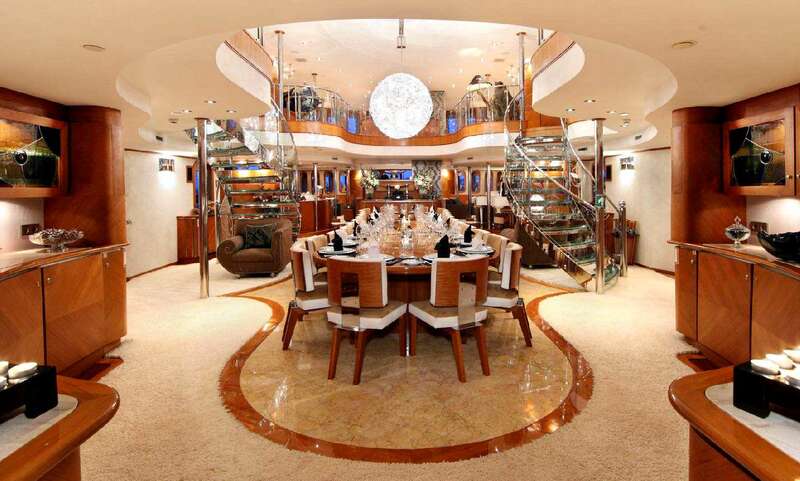 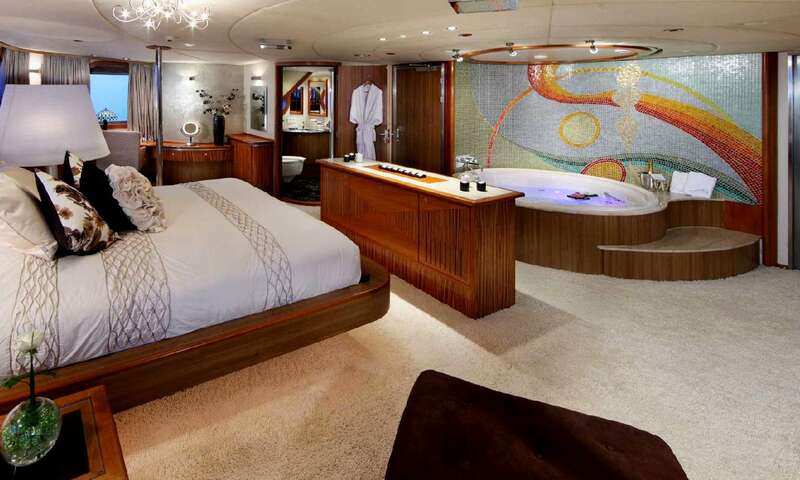 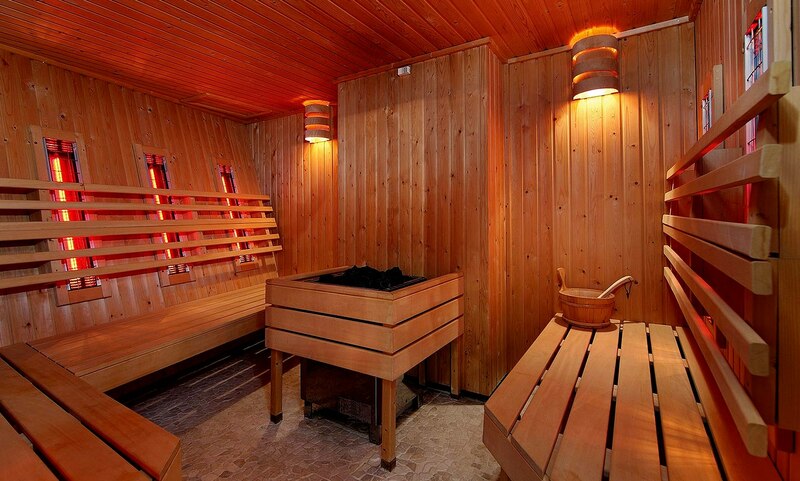 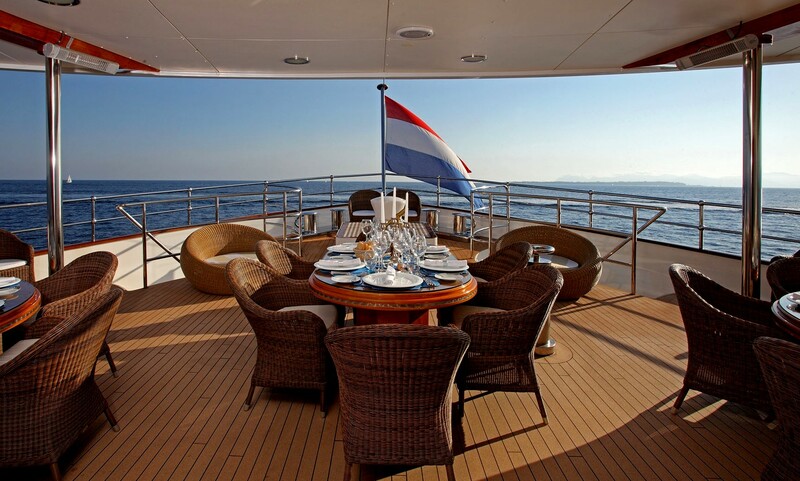 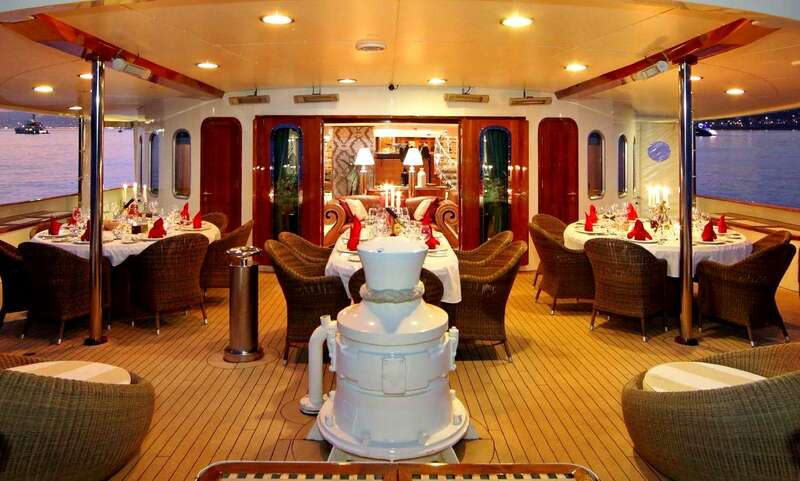 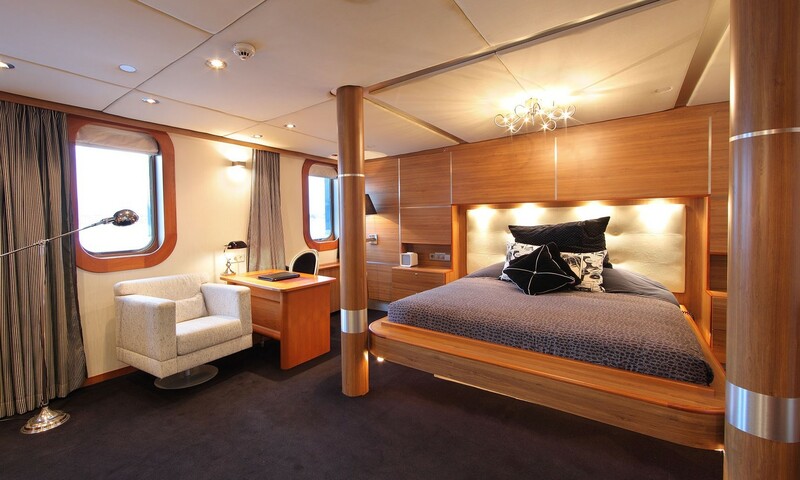 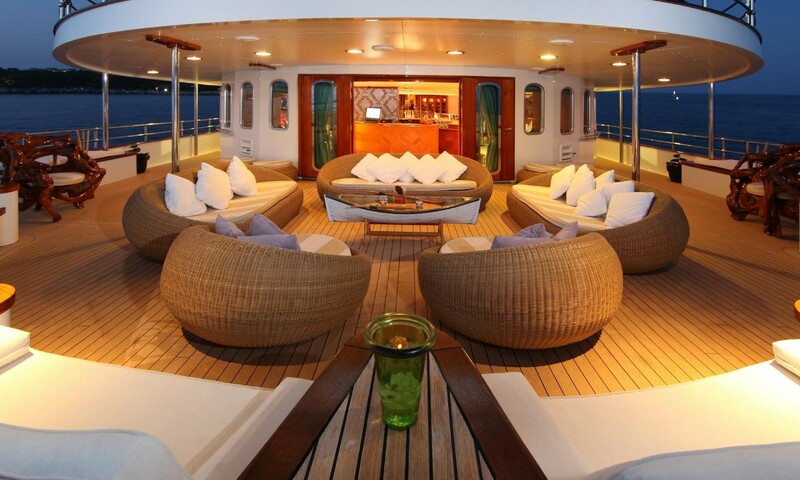 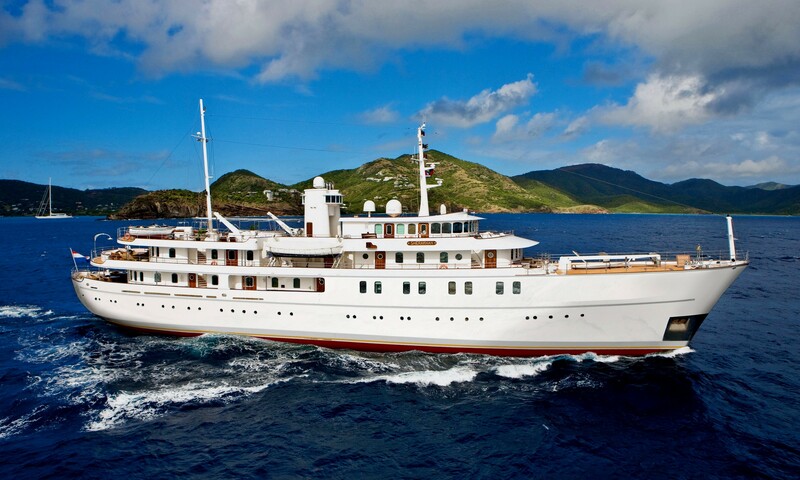 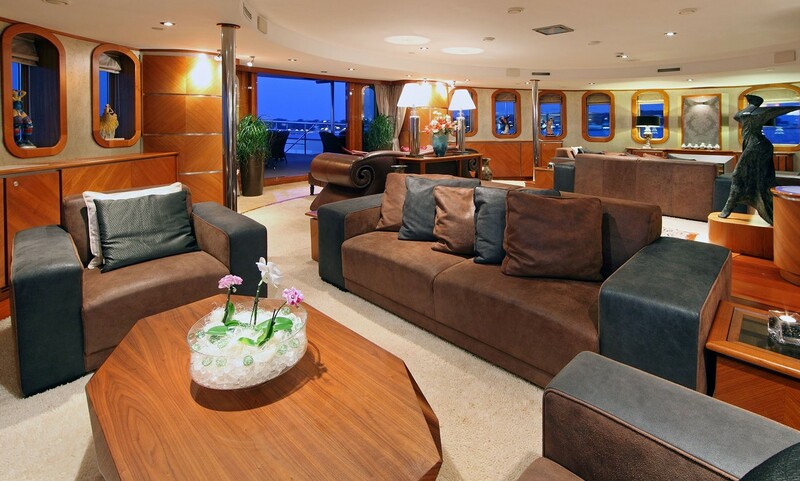 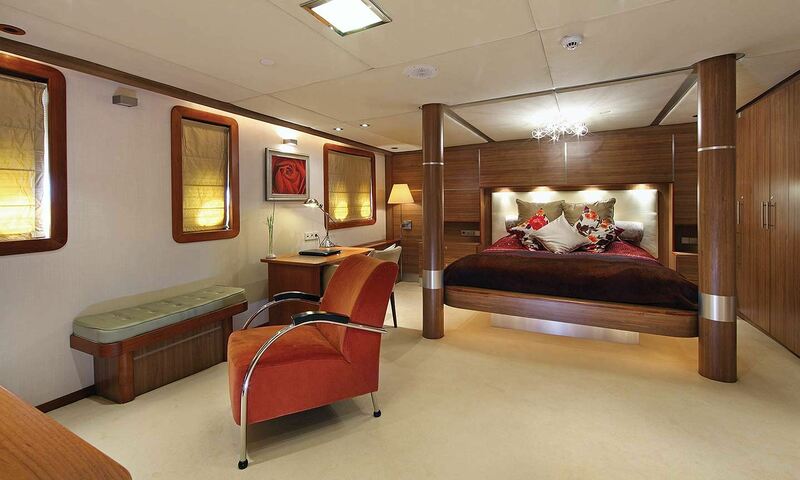 With an incredible amount of on board space she is able to host large groups of up to 26 guests in 13 staterooms. 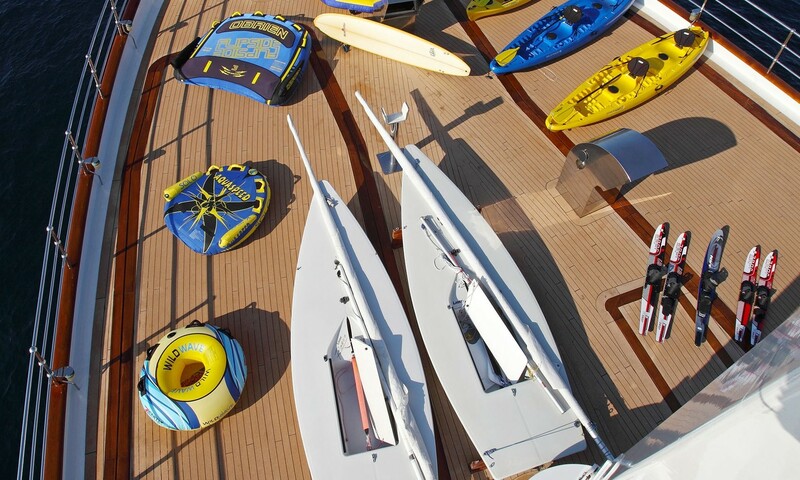 The yacht has been designed with families in mind, making her ideal for groups including children. 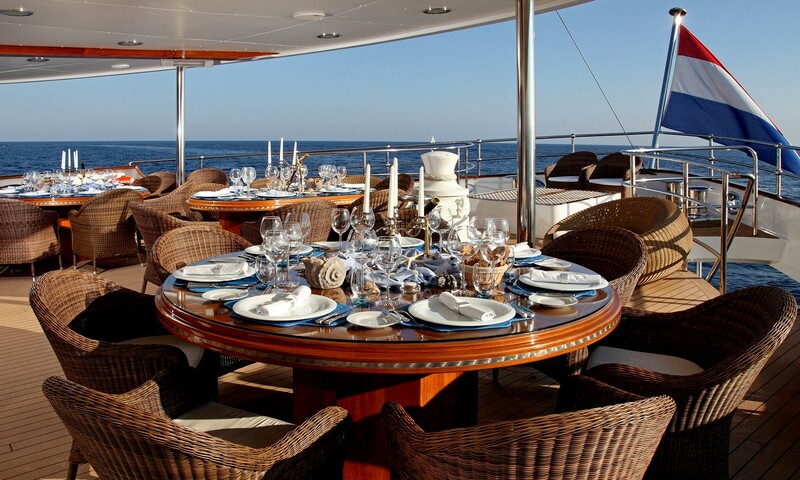 A seaworthy expedition yacht capable of taking you anywhere in the world, Sherakhan has proven her credentials as a popular charter yacht with an incredibly adventurous past itinerary. 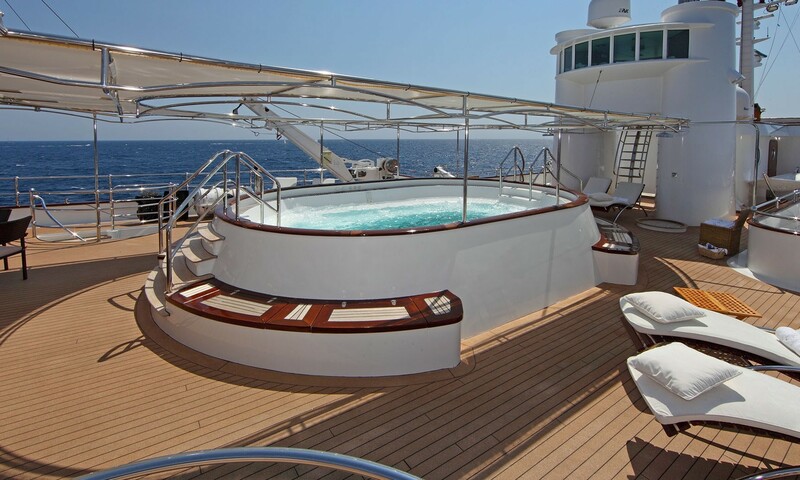 Her highly stable hull, paired with stabilisers, ensures that guests can enjoy the highest levels of comfort when cruising.